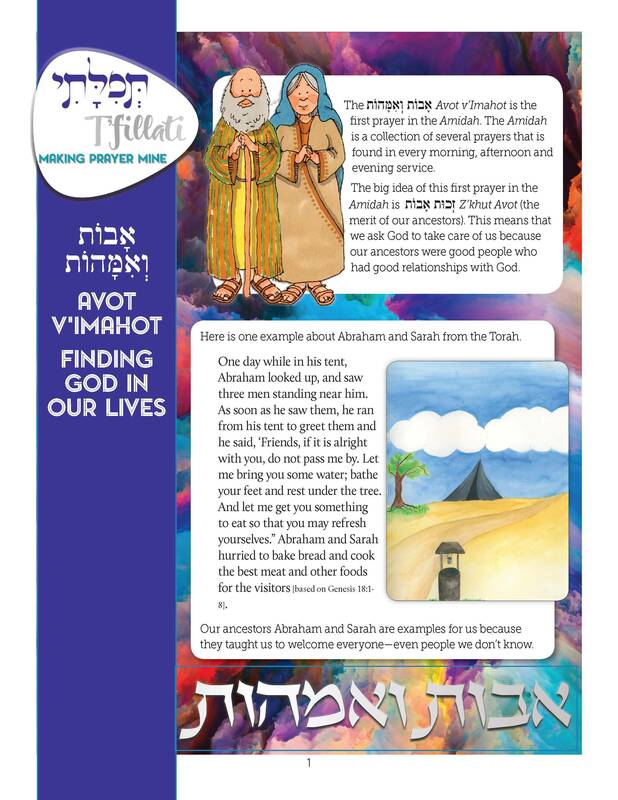 Here are two lessons to download and use with your students to ensure that this is the right text for you. 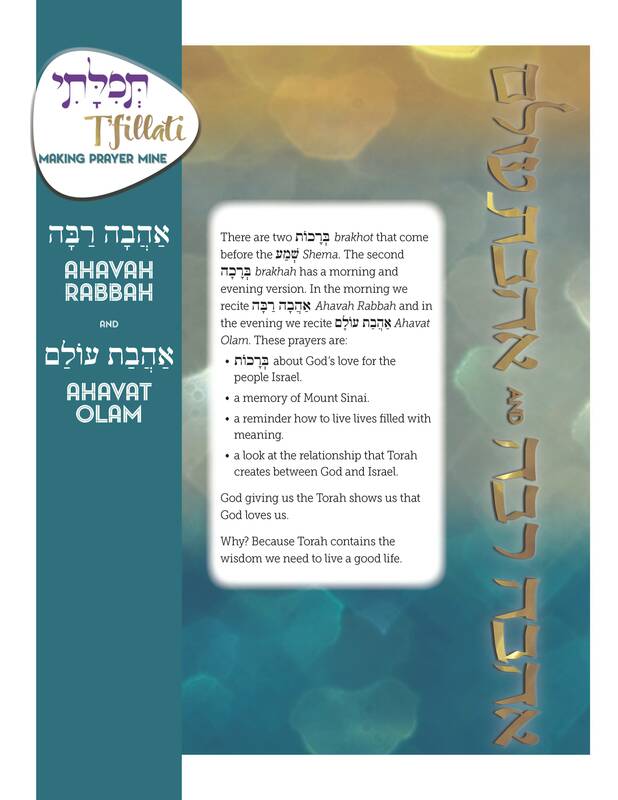 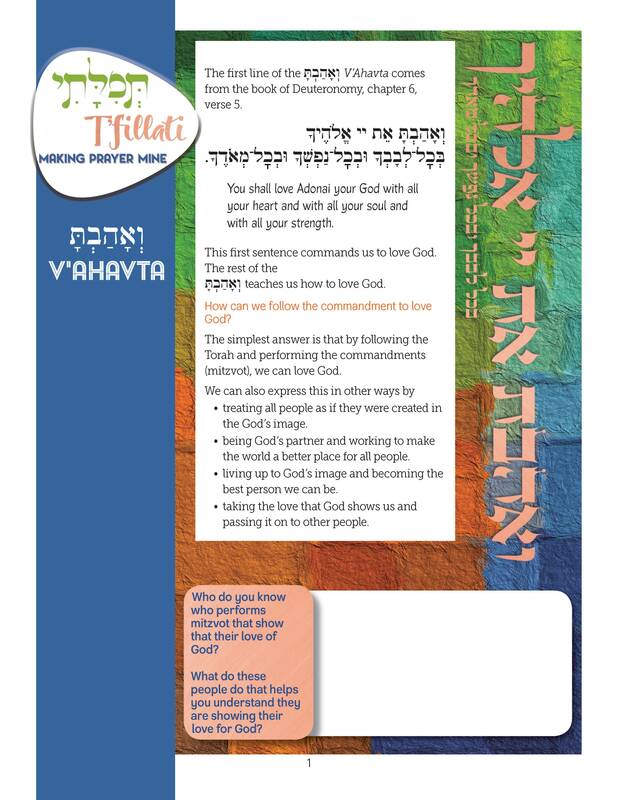 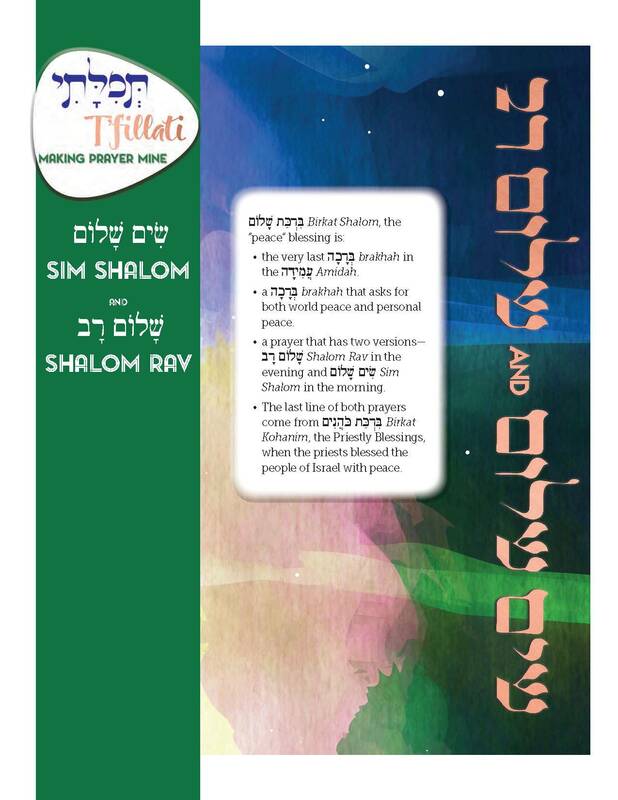 T’fillati Torah Blessings explores the understanding behind and the choreography of Aliyah. 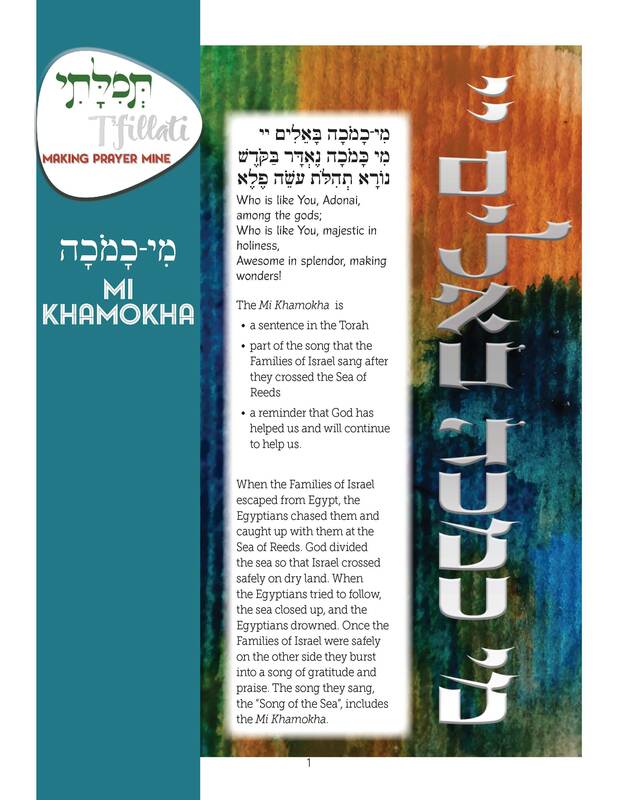 Students consider the concept of choosing and chosenness as reflected in traditional text and the the Reconstructionist movement’s modification of the text. 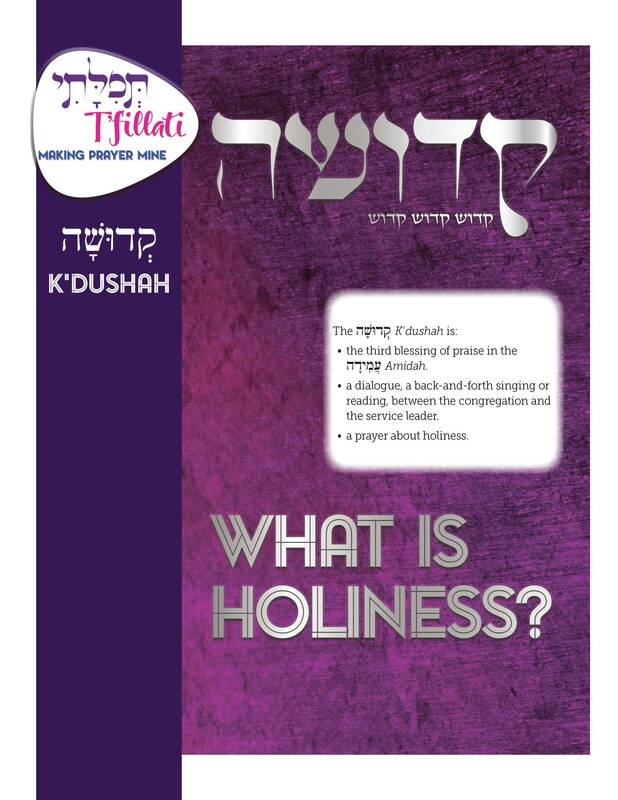 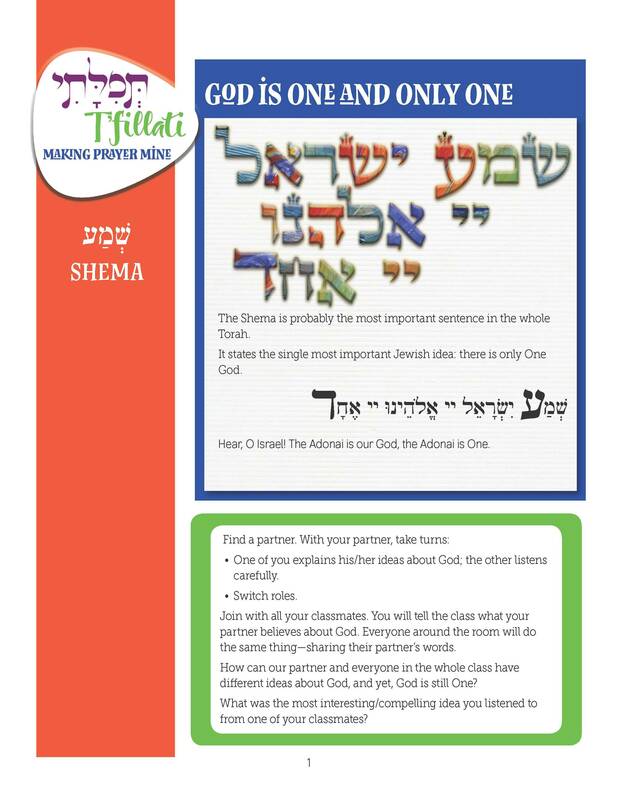 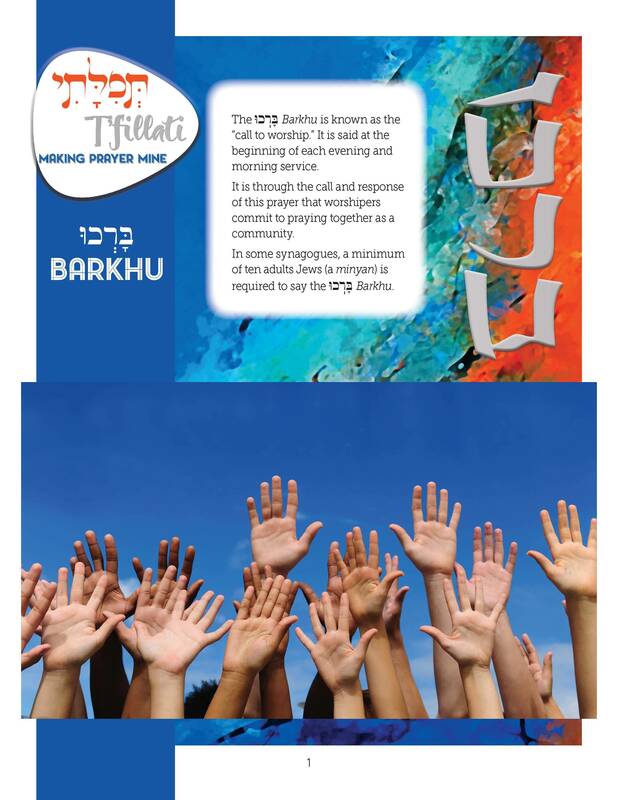 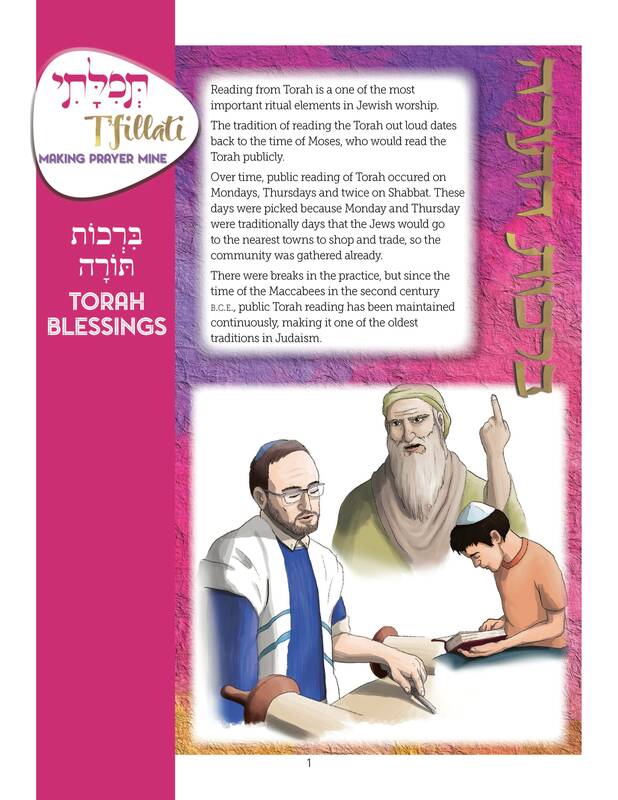 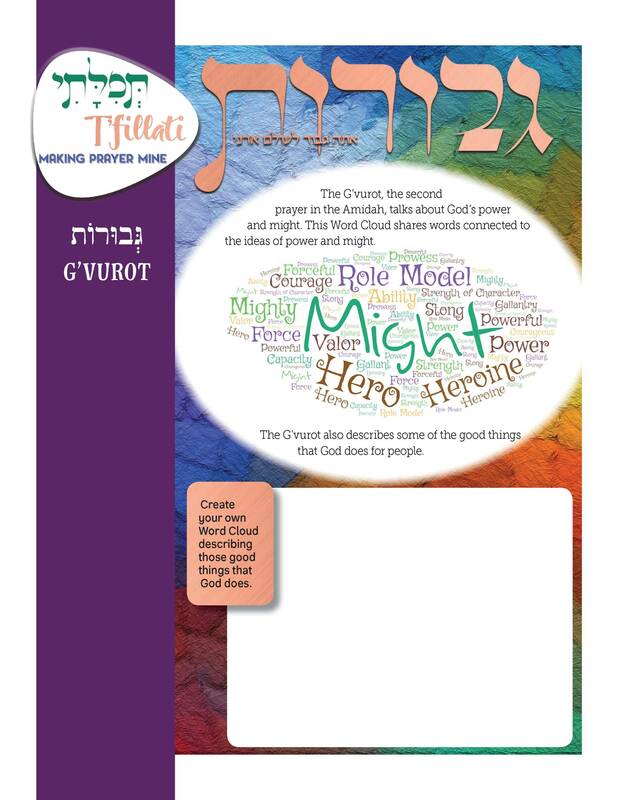 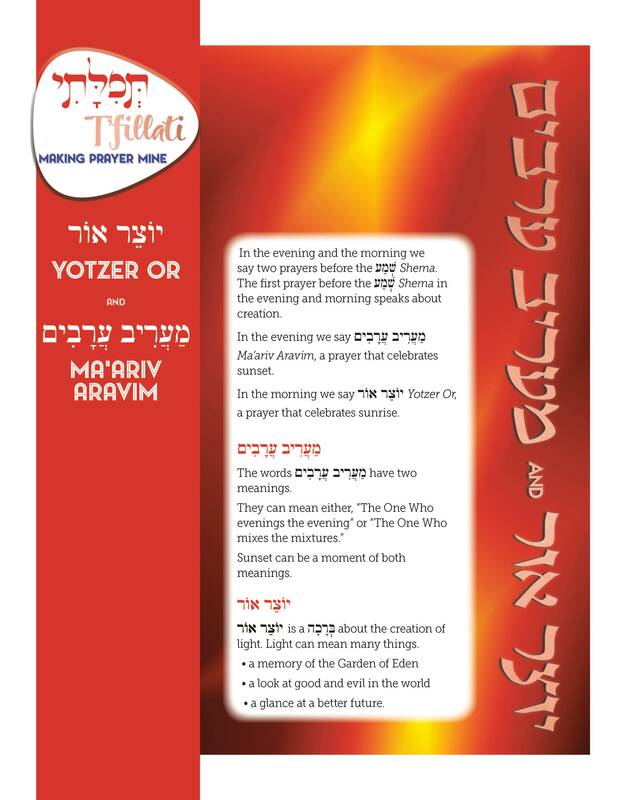 The lesson also focusses on the Torah blessings and how the present tense text helps students understand that Torah is received every day.